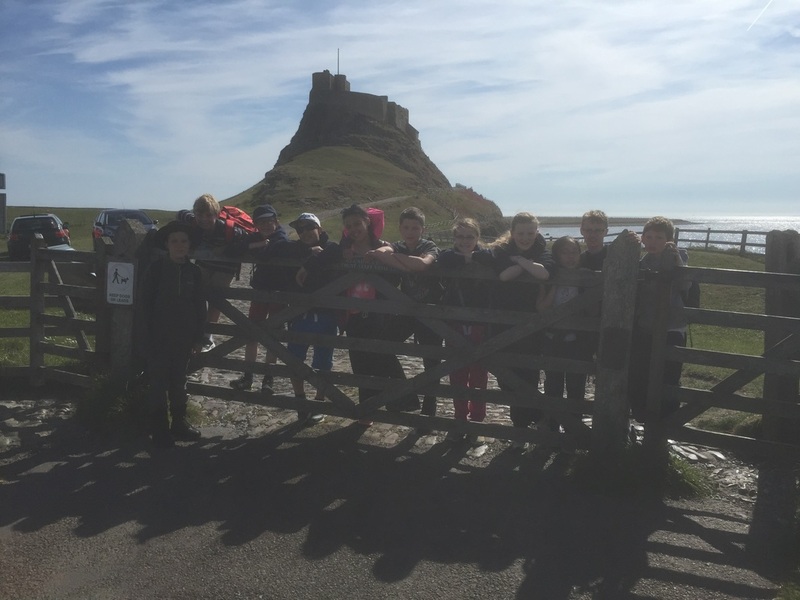 Farne Islands - A residential field visit organised by Pownall Hall School, Cheshire, in June 2015. 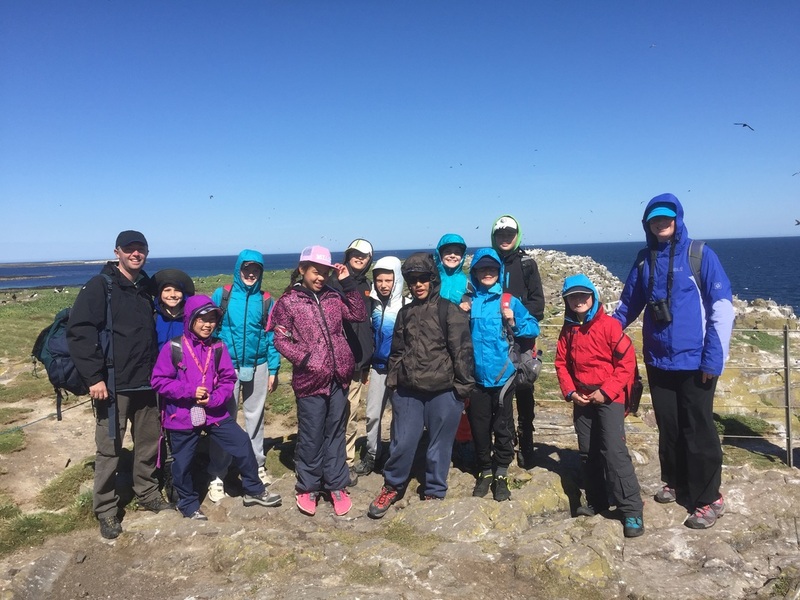 An adventure to the Farne Islands offers some unparalleled and unforgettable learning opportunities and will create memories for the children that they will treasure for the rest of their lives. Northumberland remains something of an 'undiscovered gem' - quiet, breathtakingly beautiful and there is so much to see and do - including the opportunity to get up close to seals, puffins and an enormous array of sea-birds in their natural environment. Northumberland is situated the North-East of England and the Farne Islands are approximately 45 miles north of Newcastle upon Tyne and 10 miles south of Berwick upon Tweed. ​The trip that we organised lasted for 4 nights and 5 days and cost to each pupil was £250. We stayed at the Youth Hostel in Berwick upon Tweed, which is about 10 miles (about 25 minutes) to the north of Lindisfarne. There is lots to do in Berwick: it has several parks, good amenities and the walk around the ramparts is stunning! Berwick also has strong links with LS Lowry (he used to holiday there and produced a number of paintings of the town) and there is a popular gallery that is part of the hostel complex. The hostel cost just over £29 per night per person (inc. VAT) (in June 2015) and this included breakfast, a prepared packed lunch and an evening meal each day. The food is perfect - pizza, pasta and potato carb heavy dishes that filled the children up after days in the field! Visit to toilets and shop and walk back to the bus in the 'Sands' car park. Berwick stroll from 9:00 - 10:30 whilst we await the tide going out at Lindisfarne. LS Lowry & the Anglo-Scottish Border wars. 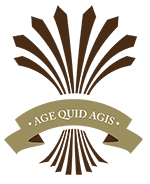 13:00 Talk and activities at Lindisfarne priory (Northern Saints and Vikings). Schools need to pre-book this visit with English Heritage, but it is free of charge. 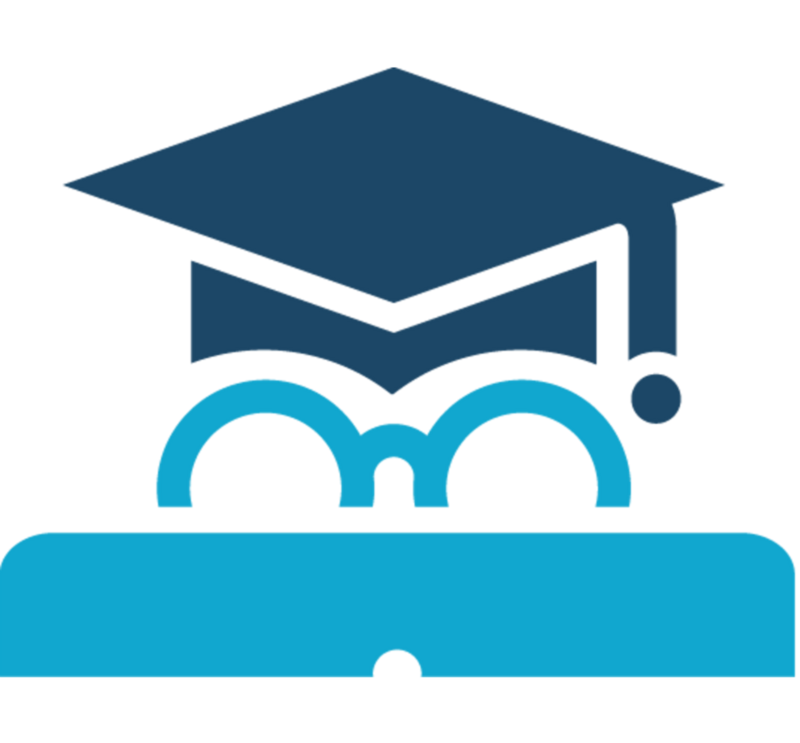 There are also site risk assessments available. 7:30 Wake up, get dressed for breakfast at 7:50. 10:00 - 11:00 A guided tour around Bamburgh Castle before it opens to the public (£4 per child). Bamburgh is the ancient capital of Northumbria and had a pivotal role in the establishment of the monastery on Holy Island. It also was part of the defensive chain of castles against the Scots and played an important part in the civil war - with a surprising history! Some independent study, a trip to the gallery before heading off down the coast to Seahouses for some fish and chips at 12:30. 2:00 - 4:30 trip around the Farne Islands, including landing on the bird sanctuary on Inner Farne. The boat trip costs around £10 per child, and although landing on Inner Farne is free, your school will need to be a member of the national trust (around £90 depending on the size of your school) and you will need to obtain a landing permit from the Island Warden (details below). You will have an unforgettable experience seeing the nesting sea-birds up close (including Puffins), seals and the occasional porpoise. If you are visiting during the breeding season, make sure that the children have either wide-brimmed or baseball caps to protect their heads as the Terns are very aggressive when defending their chicks! It's also a great opportunity to learn about Grace Darling (there is the Grace Darling museum in Bamburgh). 4:45 Ice-creams in Seahouses for excited talk about the boat trip before heading back to the Hostel for the evening meal, recap of the day and Movie Night in the Hostel conference room! ​8:00 start - a little later... the children getting tired now! Dressed, breakfast and hand out packed lunches before heading out to Etal castle and Flodden Field! Further work on the Anglo-Scottish wars. Etal castle is free of charge and the audio tour is excellent, but your school party will need to be booked in with English Heritage in advance. 12:00 - travel back to Lindisfarne causeway to watch the tide go out whilst we have lunch. More work on Gravity. 13:15 - 2:00 - Travel across the causeway and then a quick march across the sand dunes to Black Skerr rocks on the Northern site of the island for some of the finest rock-pooling in the whole of England. You'll find a magnificent array of creatures in pristine surroundings - perfect for teaching food chains in inter-tidal zones. We took some large plastic containers to create aquariums on the beach of the creatures that we found, before returning them to their homes. 3:30 - 6:30 - Games on the beach. As always, it's completely deserted and absolutely idyllic! Early start at 7am for breakfast and to get the minibus packed for the journey home. 9:00 Say goodbyes to the wonderful YHA staff who have taken such good care of us during the week and on to Lindisfarne for the final time. 10:00 - 11:00 A talk by the National Trust and tour of the Castle before it opens to the public. Free of charge with school membership of the trust, but the talk and early tour need to be pre-booked by phoning Lindisfarne Castle directly. Talk and tour of the Gertrude Jeykll gardens. 12:00 - 2:30 - some free time on the island (when the tide is in, there is no traffic on the island). A little shopping for gifts, a spot of lunch before a final recap of the residential down by the harbour. 2:35 - the tide is now out and we head home for Wilmslow, arriving 20 minutes behind schedule, but having kept parents informed of our progress on Twitter! After the final goodbyes, home and sleep! Toiletries: Toothbrush, toothpaste, shower gel, shampoo, deodorant, sanitary products. The key thing with fieldwork, especially in windy coastal environments is layers. Children in all likelihood will need to be able to add and remove layers during each day, so lightweight clothing is essential. These are some key documents that we used in the planning and delivery of the trip. We are happy for use to use them for guidance purposes - and to cut and paste from them to help you plan a fantastic trip of your own!